I have hair that is kind of low-maintenance and I don't like doing much except for getting a good haircut every 6 weeks. My hair does get unruly and frizzy sometimes, but that doesn't make me fret. Many drugstore offerings easily please me. No problem. But, I've been also exposed to abundant high-end hair products like Goldwell, Kerastase, and Fekkai because I used to manage a luxury day spa with a hair salon. So I'm the tough one to really impress when it comes to basic things like shampoo/conditioner especially if they are over a certain price point. 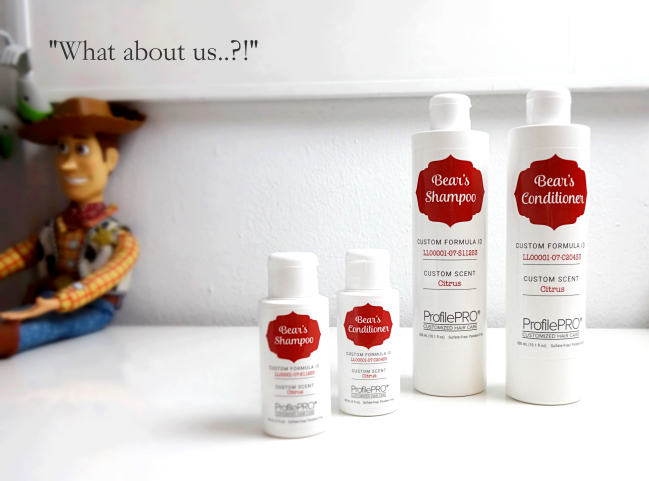 So honestly, I was a bit skeptical about this "customized" shampoo/conditioner set from ProfilePRO. How different could it be? I agreed to try it because I wanted to see if this would work on someone who is pickier in choosing his hair stuff. First of all, how cute is this? 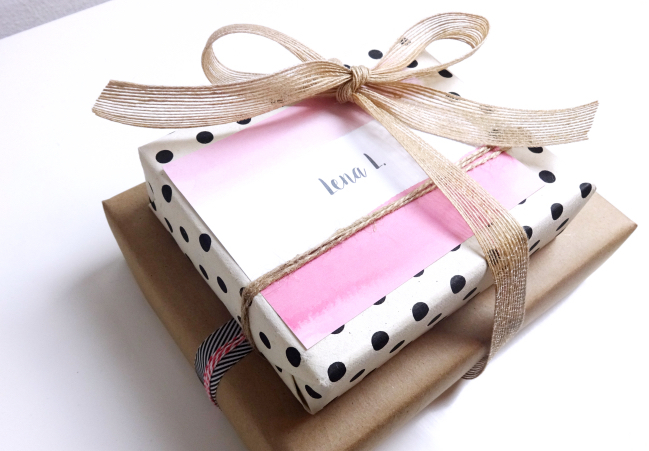 This vintage inspired packaging made me happy! For customization, you start with a survey that is simple enough yet makes a good sense. My understanding is that this step would help determine which cleansing agents and how much of the emollients should be used in the customized formulations. Plus you can choose from 5 scents offered. I took the quiz pretending I was him whose hair is fine and scalp sensitive. I also chose the citrus scent although I would have gone with the signature jasmine if it were for me. A travel size set also came with the full-size items. I believe this promotion is still ongoing on the site. Why Bear? Oh, that's his nickname. The shampoo has a more herbal citrus scent that reminds me of the long discontinued "White Tea" scent from The Healing Garden by Coty (anyone remember this? ), and the conditioner is scented a little sweeter, like orange peels. Both are lightly fragranced and smell quite natural. Since the shampoo is sulfate-free, it doesn't lather up as much, but still plenty for me to thoroughly clean my head (almost everything lathers fine with the soft Manhattan water, though). I love that it leaves my scalp clean and so comfortable. The conditioner is thick and creamy, but it never leaves those slimy silicon residues. I don't mind cons, but my hair needs a break from them every now and then, you know? The set instantly reminded me of the ones from Rahua (another niche luxury hair care brand that is more on the natural side). After a quick blowdry, my hair feels bouncy and lustrous. I also love that it seems to softly define the hair texture. My hair looks a bit wavy but free of frizz. I am 100% satisfied with the products themselves, but I personally think they could do more on the packaging. Although functional, the white plastic bottles look a bit too "homemade" to me. The price could be more affordable too if you ask me. Their subscription price with saving sounds more like it. 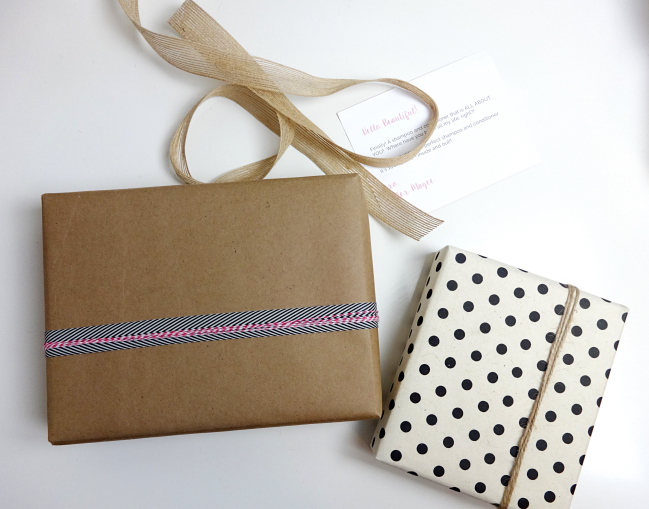 If no string attached, I'd be willing to try something customized for myself this time. 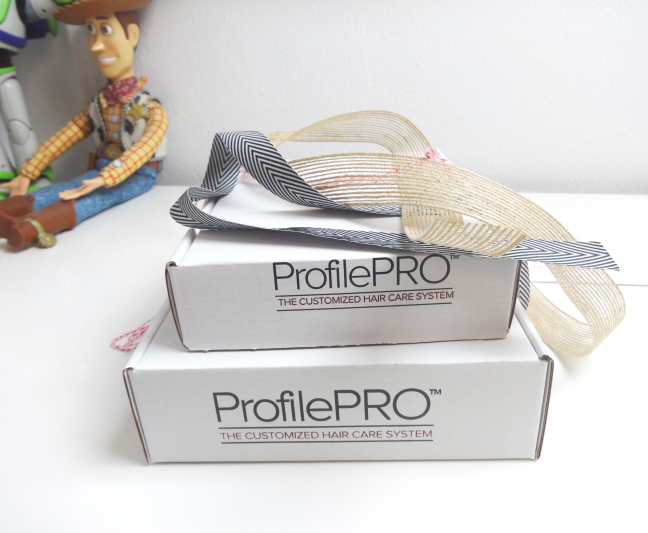 Have you tried the customized set from ProfilePRO? 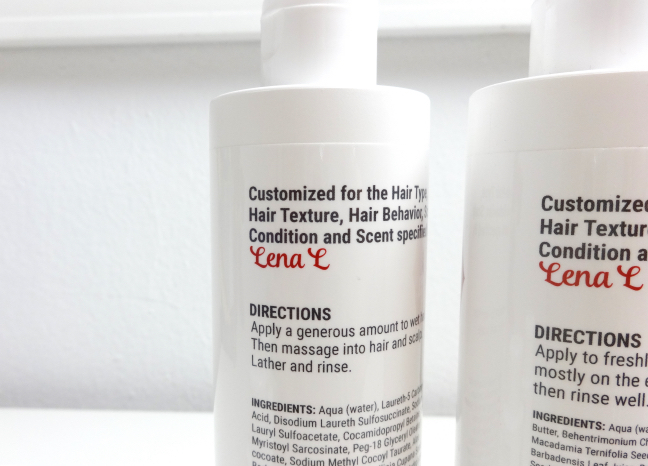 What do you think of the idea of customized shampoo and conditioner? PS : Do the bottles come with your name ?? That's so nice! I love anything personalised, LOL. The U.S. market is pretty tough since we can easily find nice drugstore ones with tons of variety, which made me initially skeptical. However, I could see the difference that comes from better ingredients in this case. First of all, yay to a new post from you, Lena! Now to the product, what an interesting concept and a brilliant one too. I like that it's catered to what your hair needs and frankly, this is the first I've read about the site. I don't quite mind the packaging though, it looks like something made in a science lab which is surprisingly refreshing to see. Nothing fancy but just straight forward. It's too bad the bottles aren't as cute as the boxes! Never heard of customized hair care. Sadly I don't care enough about hair to bother with new systems. I used to dislike sulfate-free shampoo, but recent experience is slowly changing my opinion. love the idea of a customized shampoo. agree on the packaging, tho...at first glance (and seeing 'Bear'), i thought it was dog shampoo! Oh, your name on the bottle! I haven't gone back to the hairdresser for my cut for a few months now. My bob has now morphed into something else entirely and I don't know what it is. While I'm not too fussed about my hairstyle, I'm still trying to find the shampoo for my oily scalp. It's quite annoying, that one, especially when I live in a hot and humid country which turns most scalps to an oily mess. UGH! the personalized touch is cute but agree that they need to "glam it up" a bit for the bottles. Customized shampoo is such an unique concept. I like to mix and match shampoo to get the results I get. Me, too! Which is why I always keep at least 3 different sets of poo/con sets in my shower. There are so many different options especially in the North American market that it makes me how much this customized hair care line can penetrate. But, they are indeed very nice that shoppers in niche markets should take a notice! Very interesting! I think this would be extremely popular with women who have lots of specific needs. My hair is pretty low maintenance but this looks like it has a lot of potential. The more I use them the better they work for me, which is why I'd consider order another set soon. I love that it is really calming on my scalp although I never thought other things were harsh on me or anything.